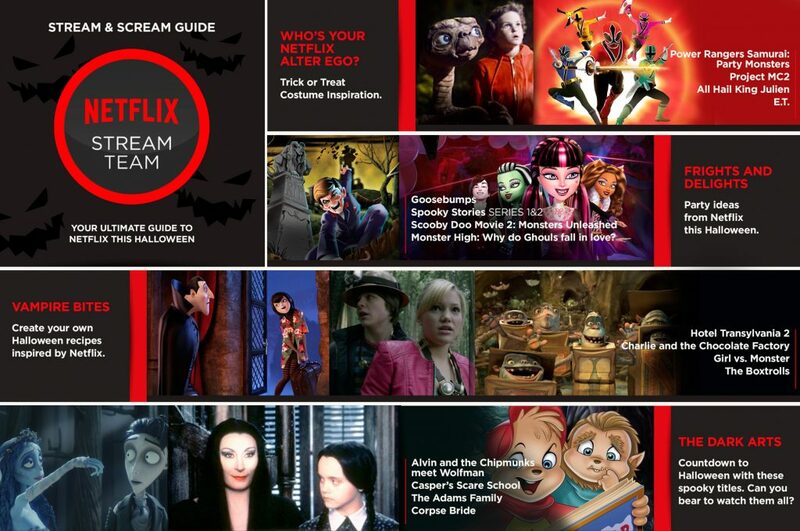 Halloween is right around the corner and to make sure your spooky viewing goes uninterrupted, Netflix has come up with a great way to enjoy your Halloween night viewing. Netflix data scientists in the Candy and Confections Division just announced that pause rates across the country increase up to 30 percent during trick-or-treating. That’s right, many Netflix members are pressing pause before they get up to pass out fun-size monster munchies. Nationwide, the pause rate peaks at 7:29 p.m., which makes it the golden hour to maximize your Halloween haul. Check out the Netflix Halloween Doorbell Hack and keep the scary streaming times rolling. Check out the Stream & Scream Guide below for some ideas of all the options available for Halloween fun. 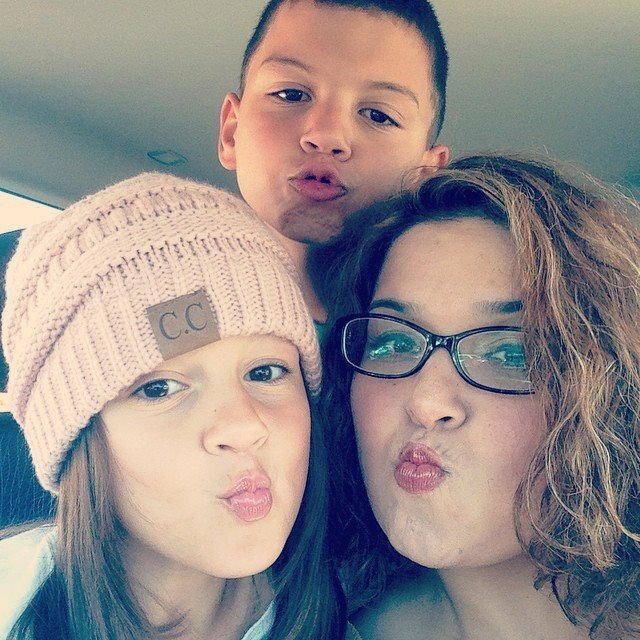 This entry was posted in fun adventure and tagged #Ad, #streamteam. Disclosure: The Pfizer Pediatric Platform products, information, and additional gift pack have been provided by Pfizer Consumer Healthcare. All thoughts and reviews are my own. It’s Summer! Time to go out and enjoy the warm weather, or maybe not. My kiddos have been under the weather this past week and it’s definitely not fun! It’s never fun to be sick, but it’s definitely not fun to be sick when everyone is having a great time and enjoying the outdoors. My kiddos have had the flu this past week and with that comes aches, pains, and fevers. One of the things that is a must have in our family for “sick days” is Children’s Advil. It’s a great solution for kids as young as 2 and up to 11. 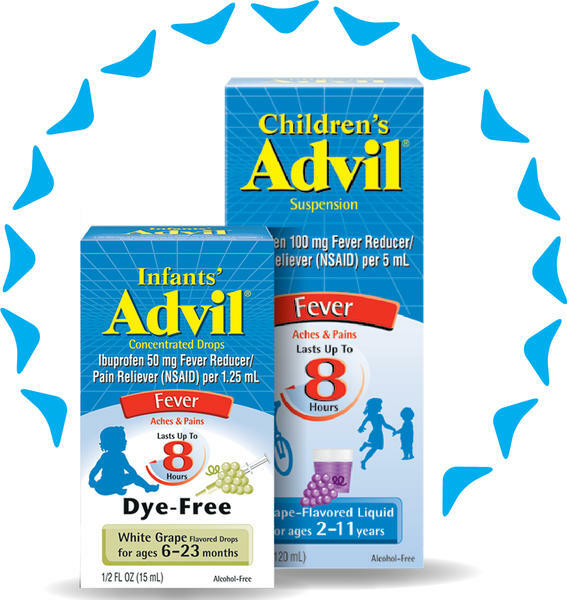 Children’s Advil® comes in several great-tasting flavors, including: Sugar-free Dye-free Berry, Bubble Gum, Grape, Blue Raspberry, Fruit and Dye-Free White Grape flavors. There’s also Infants’ Advil® White Grape, which provides unsurpassed fever relief with a syringe for easy dosing for children 6-23 months. It is a must have in our home! You can pick up Children’s Advil along with other must have “sick day” staples like, Children’s Robitussin® DM Day/Night Pack (Children’s Robitussin® Cough & Chest Congestion and Children’s Robitussin® Nighttime Cough and Children’s Dimetapp® Cold & Cough, at Target stores Nationwide. You can also learn more about the #SickJustGotReal campaign on FB or by clicking here. A $50 Target gift card to purchase additional Pfizer Pediatric Platform products at Target to get your family through cough, cold, and flu season. This entry was posted in fun adventure and tagged #Ad, #SickJustGotReal, #Spon. Summer is almost here! I’m a public school teacher by day and only have 4 more weeks of school left. Eeek! I can’t believe it. My own kiddos are off about two weeks after that. I’m already planning our Summer and it will definitely include Summer Camp/Day Camp. The Summer Camps are an awesome opportunity for students from third grade through 12th grade. Students of all experience levels are encouraged to join. 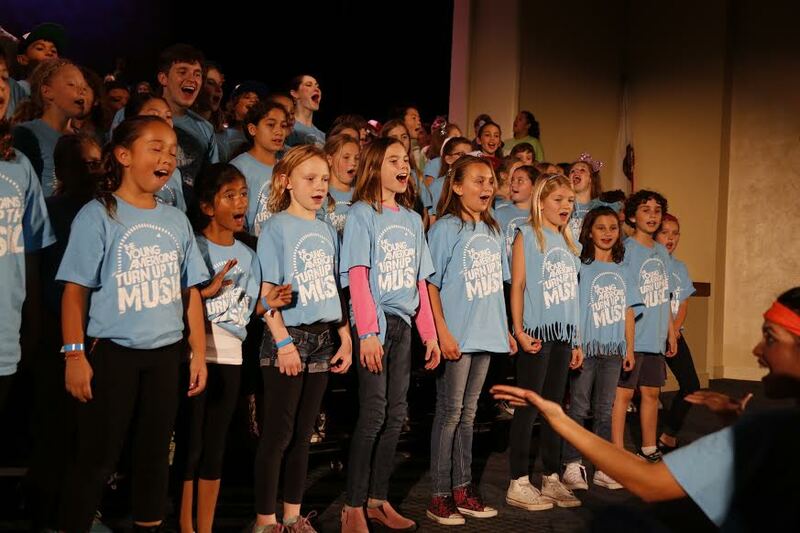 The Summer Camp is in conjunction with The Young Americans’ Turn Up the Music campaign, which aims to raise money for schools’ drama, art, and music programs across the United States. The 3-year initiative’s goal is to raise $1 million for US schools, and to date, over $750,000 has been raised. There are 7 camps coming to Southern California, from June to August. 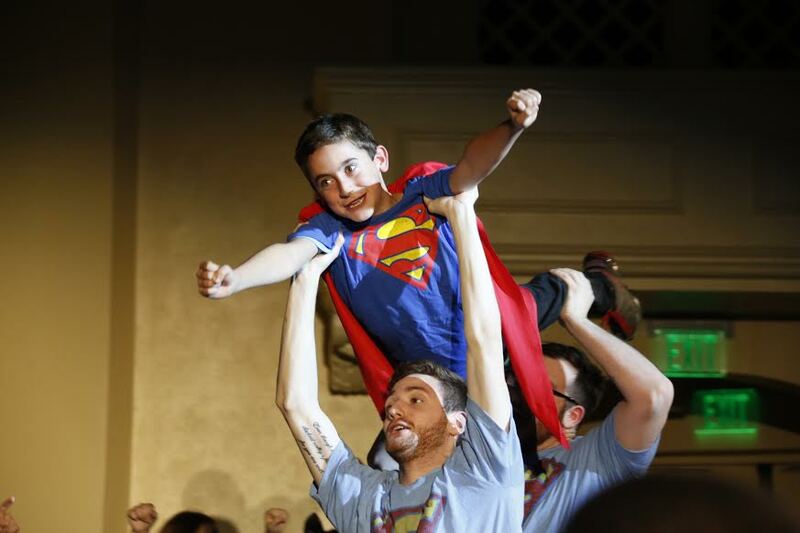 These weeklong, high-caliber performing arts camps are taught by over 30 different Young Americans cast members and include master classes in singing, dancing, acting and performance skills. Each week’s camp also includes top-notch guest instructors from the entertainment industry who will teach and share their experience as professional actors, Broadway stars, TV hosts, directors, writers and dancers. Throughout the week, campers will be learning, creating and rehearsing their own 1-hour professionally-produced variety show, and on the final night of the camp, they’ll perform it for the community with The Young Americans! The camps offer unique opportunities to gain self-confidence, make new friends, take workshops in singing, dancing, and acting, and participate in an unforgettable performance that you don’t want to miss out on! To learn more about The Young Americans Summer Camps, head here. It’s giveaway time! We are soooo excited. We’re giving away two, that’s right, two full ride scholarships for Summer Camp. One lucky winner will be able to send both of their kiddos to camp, or a kiddo and a friend. All you have to do is leave a comment letting me know why you would want your kiddo to attend camp. Winner will be selected at random. Giveaway ends on Sunday, May 8th at 11:59 pm. Good luck! Don’t forget to check The Young Americans on Facebook! 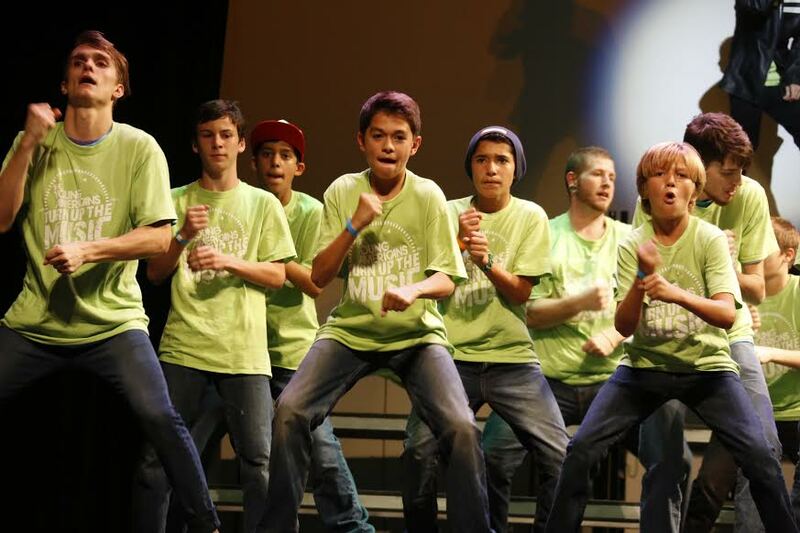 This entry was posted in The Young Americans and tagged #Ad, #YATour, Southern California Summer Camp, Summer Camp.